For decades, Mark Landis has been re-creating works of art by well-known artists and fooling museums into thinking that his replicas are the original. Landis disguises himself as various different characters such as a philanthropic donor or, more recently, a priest to aid in fooling museum registrars. The catch is, Landis doesn’t do it for money. He is simply satisfied by the fact he can con art experts into thinking his forgeries are the original. The documentary “Art and Craft” follows Landis and the man who has dedicated years of his life to expose and stop him, Matthew Leininger. “Art and Craft” is one of three films showing at ETSU this semester as a part of the South Arts Southern Circuit Tour of Independent FilmMakers. Landis has recreated a variety of artwork including Picasso and Walt Disney using various media. Leininger also marvels at how precise the forged artwork looks, even though Landis himself admits to using colored pencils to recreate a work that was originally done in chalk. Since first discovering Landis’ agenda, Leininger has made an effort to warn museums about Landis. Although art forging is illegal, the law states that the victim has to lose something such as money or another piece of property in order for the person to be prosecuted. 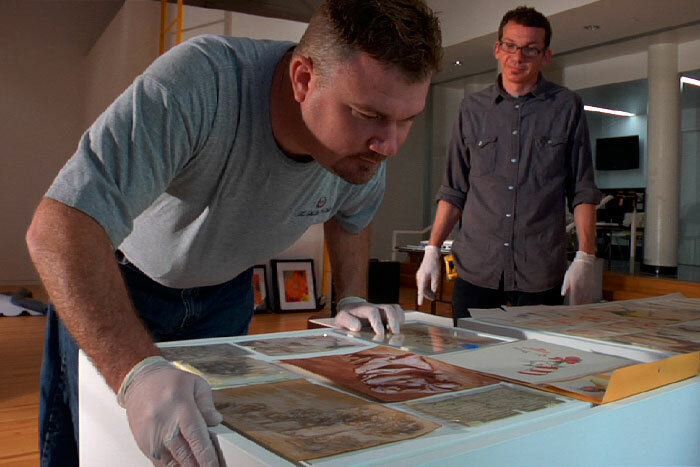 Since Landis always donates his counterfeit pieces to museums, he has not technically committed a crime. 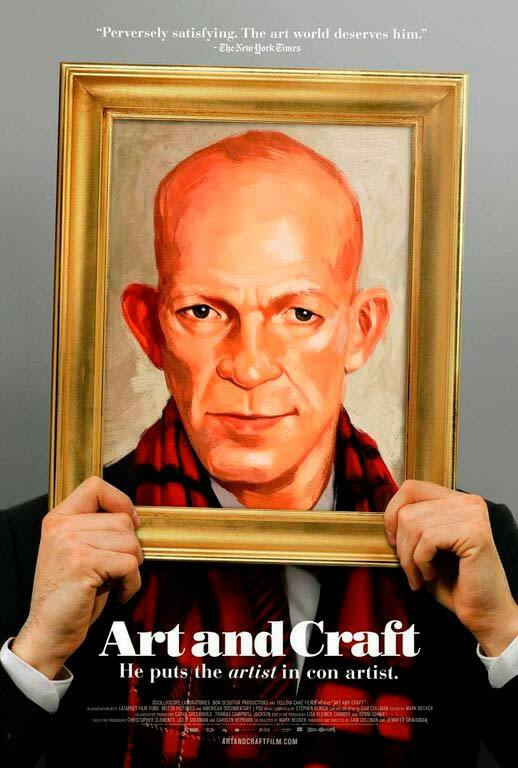 “Art and Craft” will be shown Monday, Feb. 8, at 7 p.m. in Ball Hall room 127. The event is free and open to the public, and there will be a question and answer session with the filmmaker afterwards. The other two films that will be shown as a part of the South Arts Southern Circuit Tour this semester include “Embers,” a science fiction documentary about five people who live without memory, and “Kings Queens and In Betweens,” which follows the stories of eight drag performers and their troupes. More information about those films and “Art and Craft” can be found at artandcraftfilm.com, embersmovie.com and kingsqueensandinbetweens.wordpress.com.